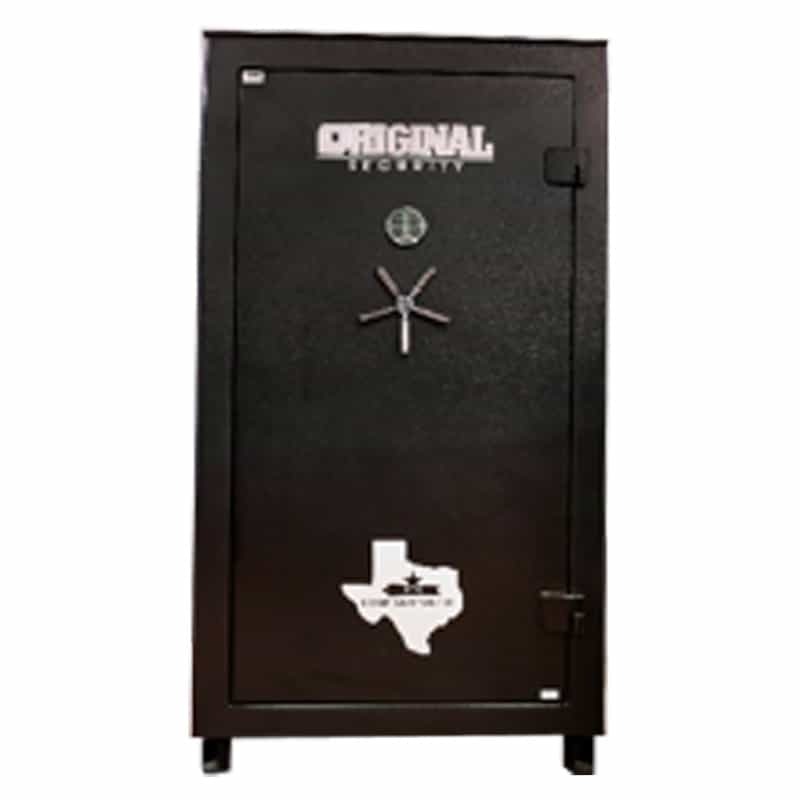 Houston Safe & Lock provides the largest selection of gun safes in Houston, TX. 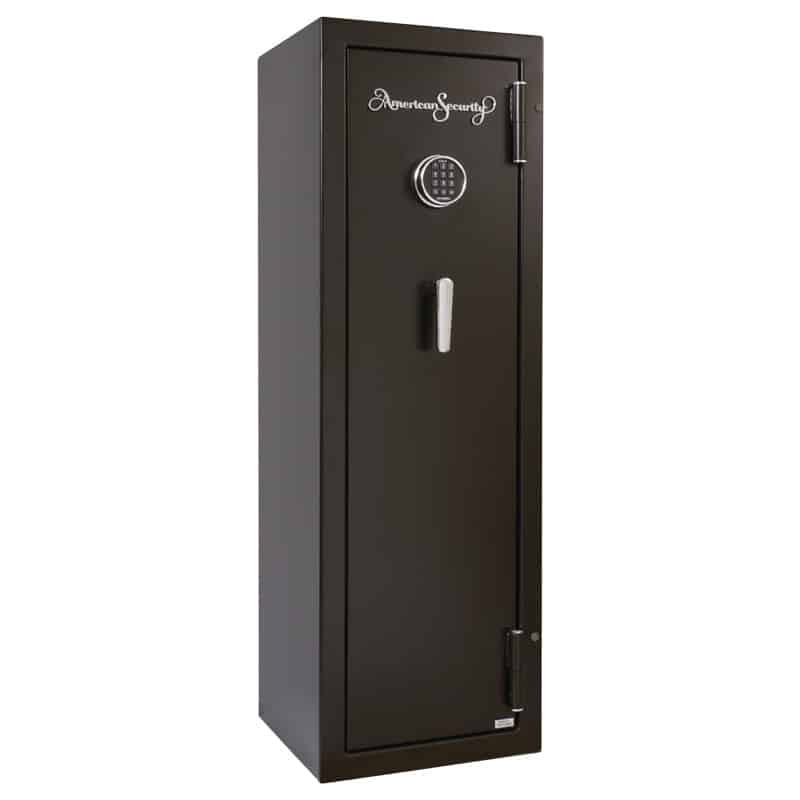 We understand that gun safes are essential to protecting your firearms and your family. 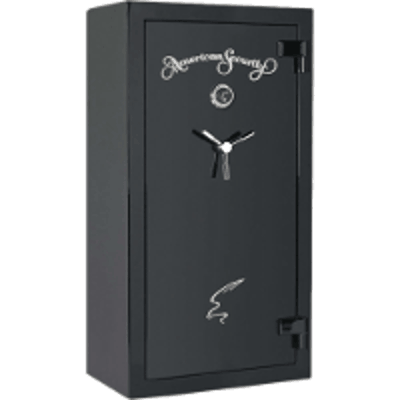 Keep your children and others in your home safe with one of our pristine gun safes. Our gun safes are designed for ease of use so that you can keep your guns secure and access them when needed. We understand that you want your firearms to be stored securely, and our safes make sure that happens. We know that your firearms are valuable and important to you, and our goal is to bring you the means to house your firearms in your home. Our safes help ensure that not only are your firearms and family protected but that your guns are also kept in prime condition. Our locksmiths are available to help you identify the ideal gun safe for your home and your firearms. We know that different homes and different firearms have particular concerns, and our locksmiths work closely with you to navigate those decisions. Houston Safe & Lock works tirelessly to identify the perfect gun safe for your Houston, TX, property. Call (713) 597-2883 to speak to one of our locksmiths today.